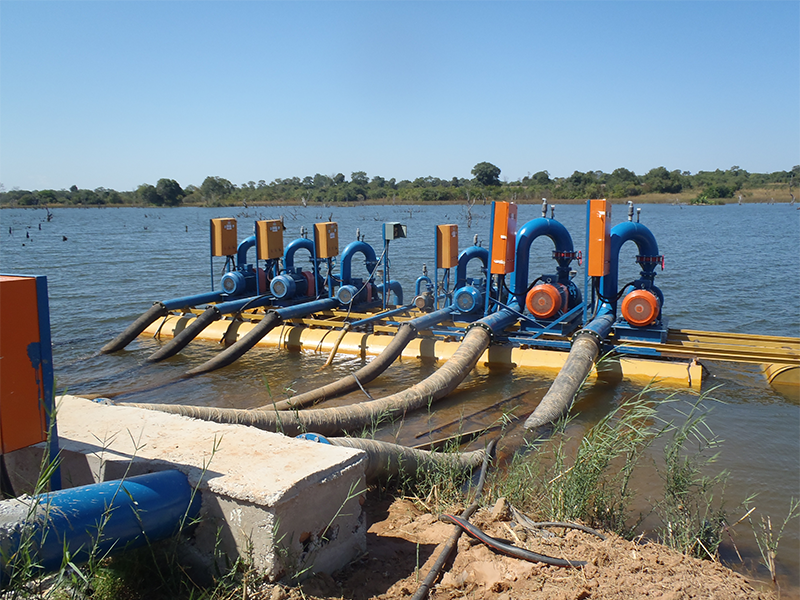 The project concerns the design of three independent irrigation networks in Mwomboshi (5073 ha), Lusitu (254 ha) and Musakashi (1008 ha) areas. 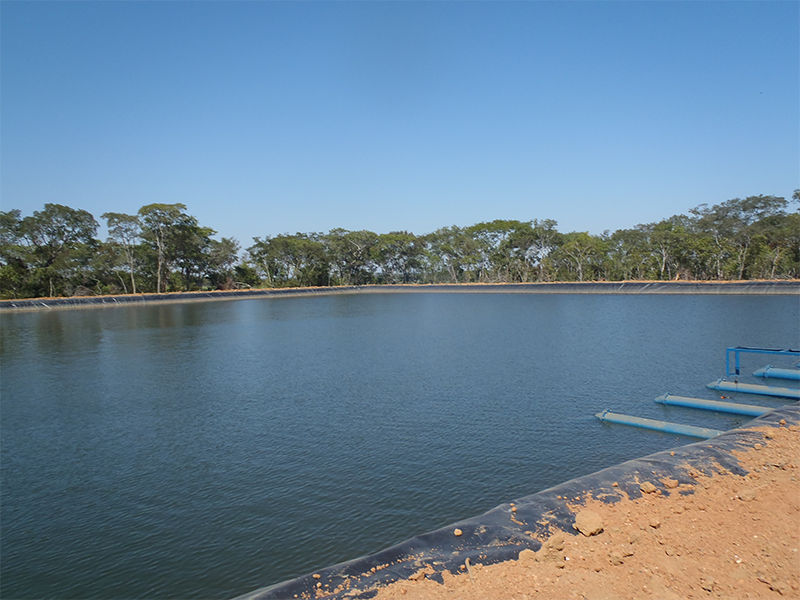 The area is irrigated by an artificial lake. 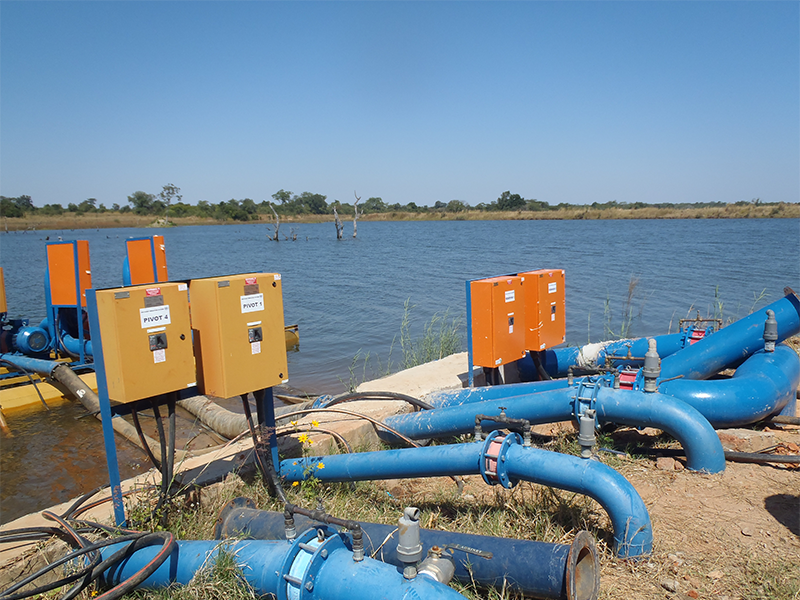 In total, 4 main pumping stations with submersible pumps supplying corresponding reservoirs from the lake with a total flow rate of 4464 liters / sec and a total capacity of 6060 KVA and 5 pumping stations with centrifugal pumps with a total flow rate of 2126 liters / sec and a total power of 2400 KVA have been designed. 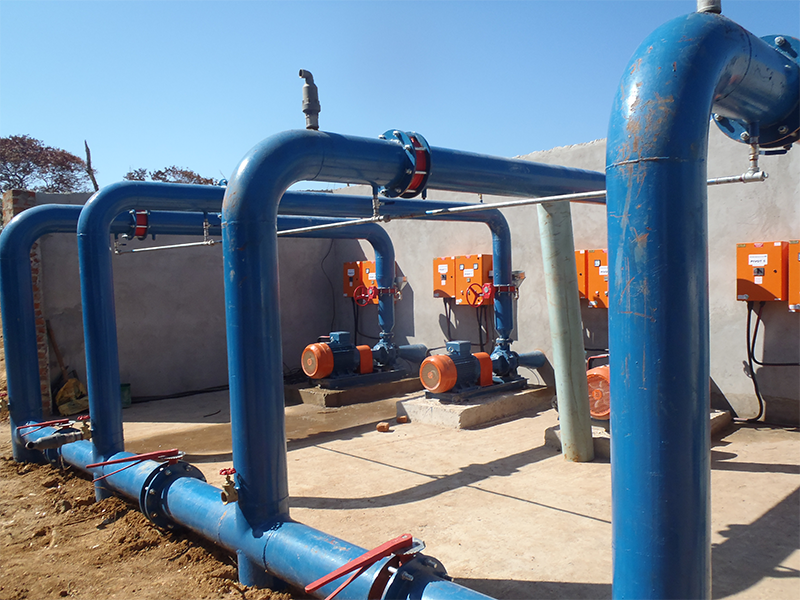 A total of 2 pumping stations with vertical flow pumps of 1314 liters / sec and a total capacity of 1800 KVA and 2 pump stations of a total flow rate of 737 liters / sec and a power of 800 KVA have been designed. 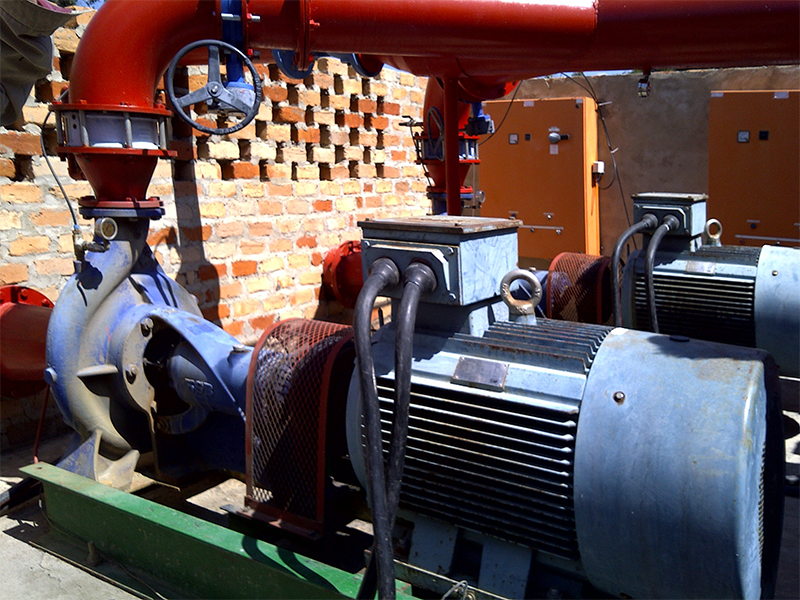 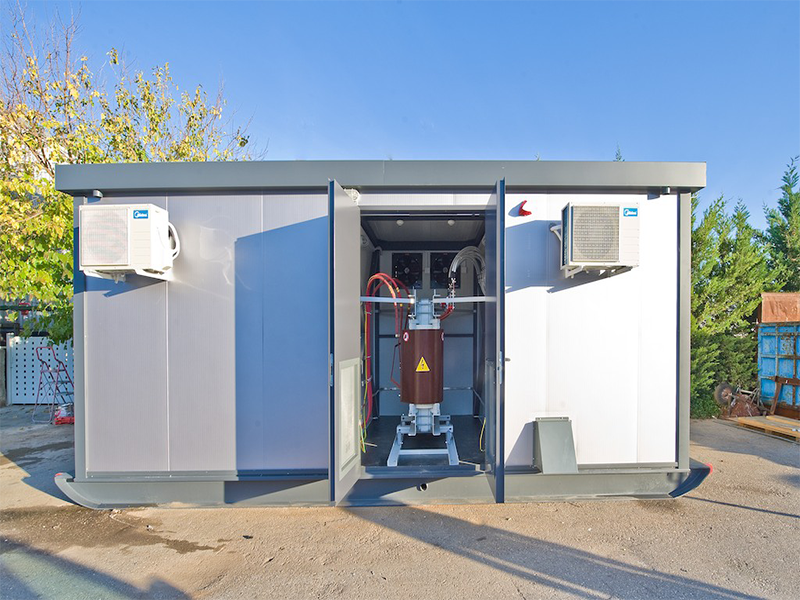 A pump station with 322 liters / sec vertical displacement pumps and a pump station with 300 liter / sec centrifugal pumps and a power rating of 400 KVA each have been designed. 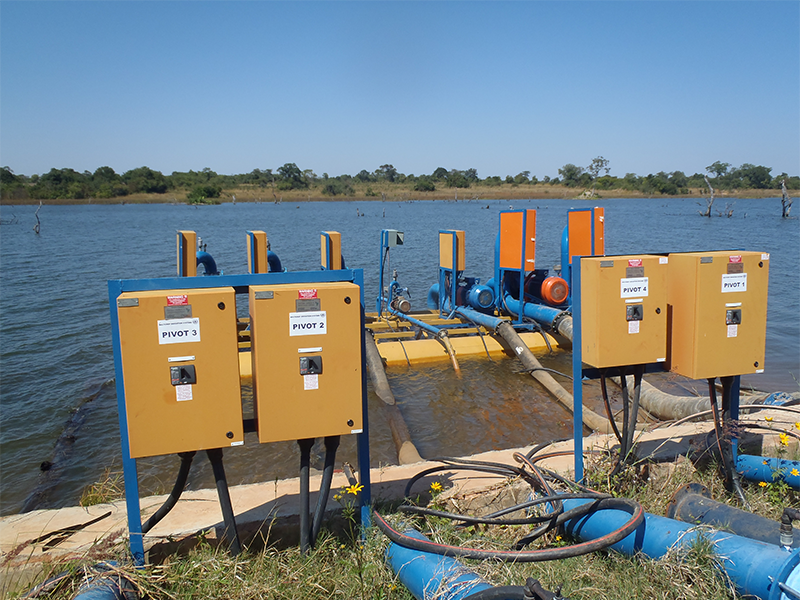 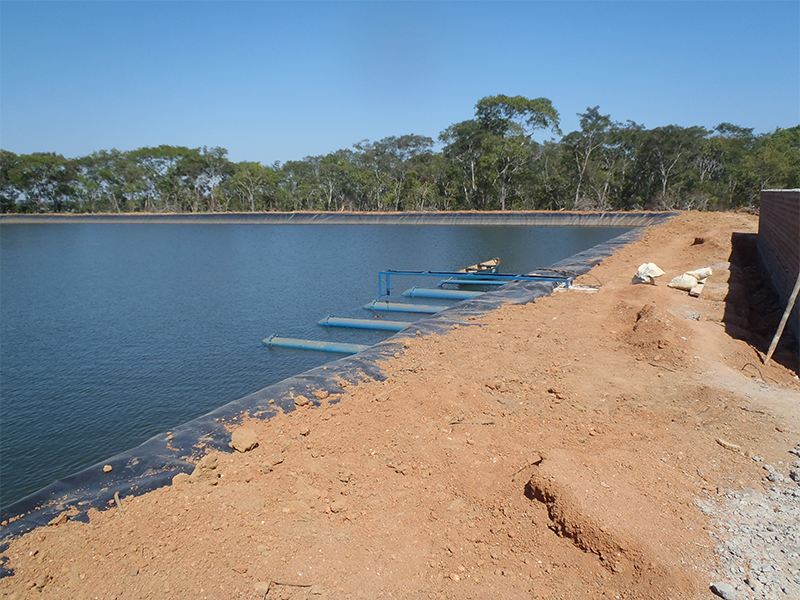 All pumping stations in each area are fully automated and communicated with each other and downstream tanks or consumables. 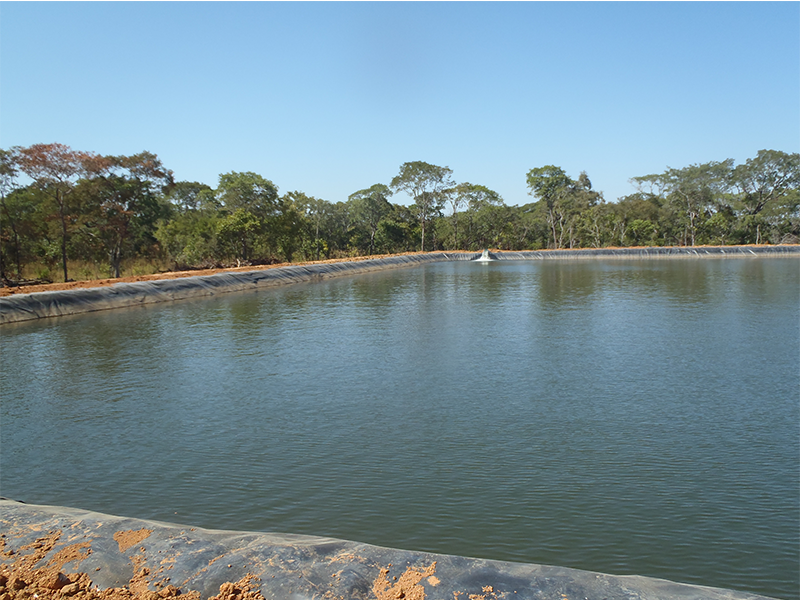 COMMENCEMENT-COMPLETION: The project is in progress.